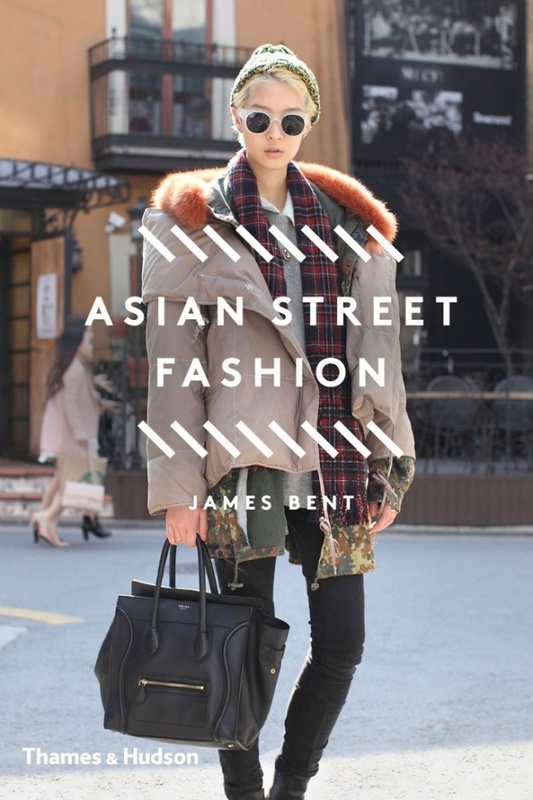 I've always been interested in Asian street style, and this book encompasses a lot of stylish looks from the street. 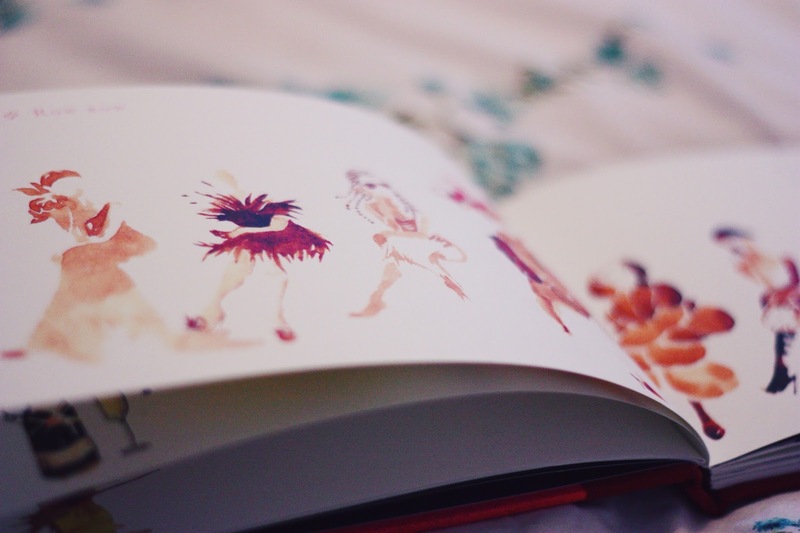 Style is the first fashion book that I ever owned, and I think I can attribute a large portion of my style to that book. 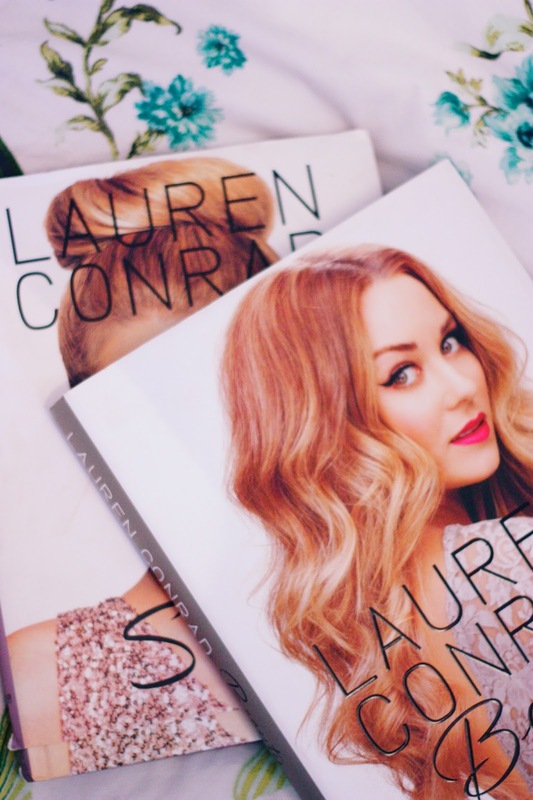 Lauren Conrad offers so many helpful tips, from shopping smart to packing for vacation, to how to apply false eyelashes. 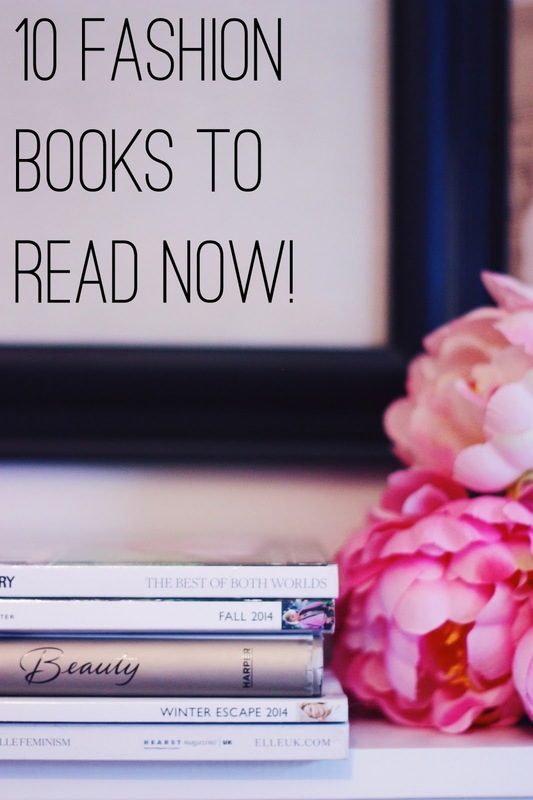 These books will not disappoint! 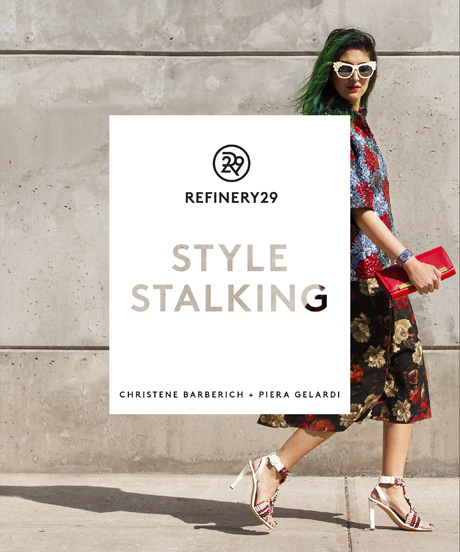 If you're looking for a book that includes tips along with street style, then this one is perfect for you! 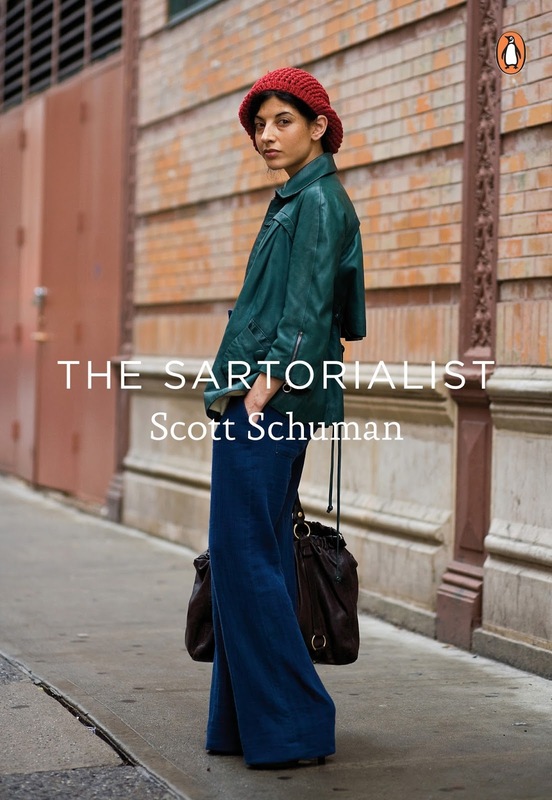 I've always been a fan of the Sartorialist, and his book is no different. Scott Schuman has such an eye for unique style, which is really evident in his book. 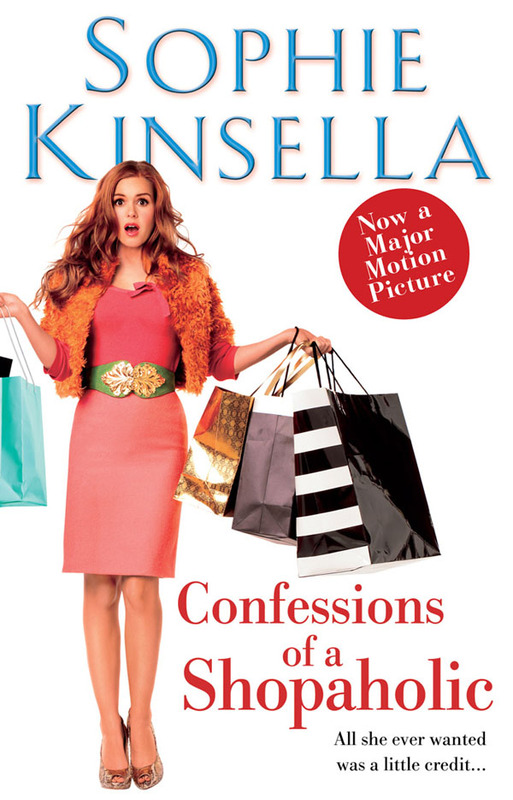 I'm sure you've seen the film, but Confessions of a Shopaholic is also a great book that will make you laugh. 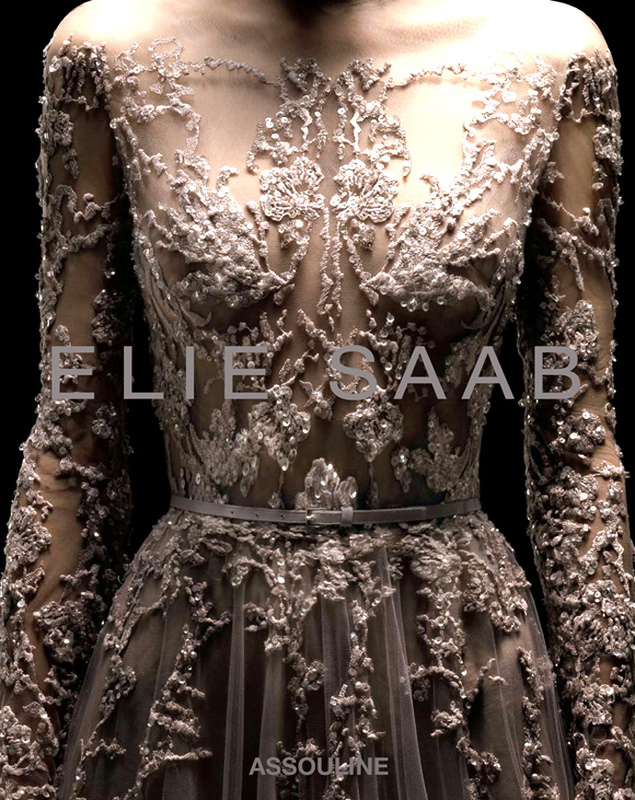 At £160, this book is extremely lush. However, the images are completely stunning and it would look great on a coffee table! I absolutely love this book. It is basically a bunch of children's rhymes that have been altered with a lot of fashion vocab. It's hilarious! My favourite quote: "Hush little baby don't you frown, daddy's gonna give you a thousand pounds." 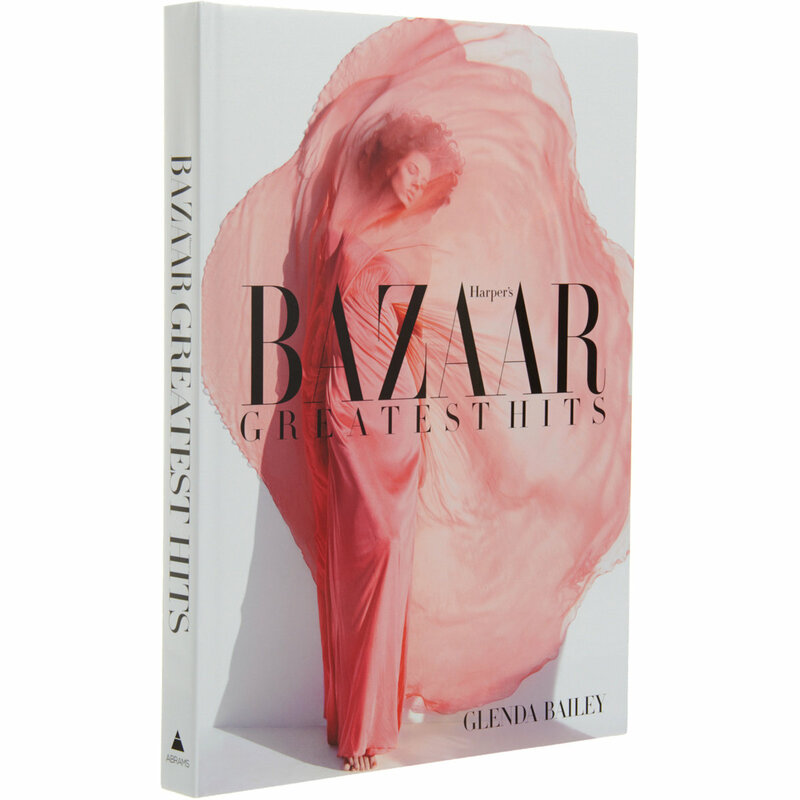 I love all of the many years of photo shoots compiled into one gorgeous book. Definitely worth flipping through. 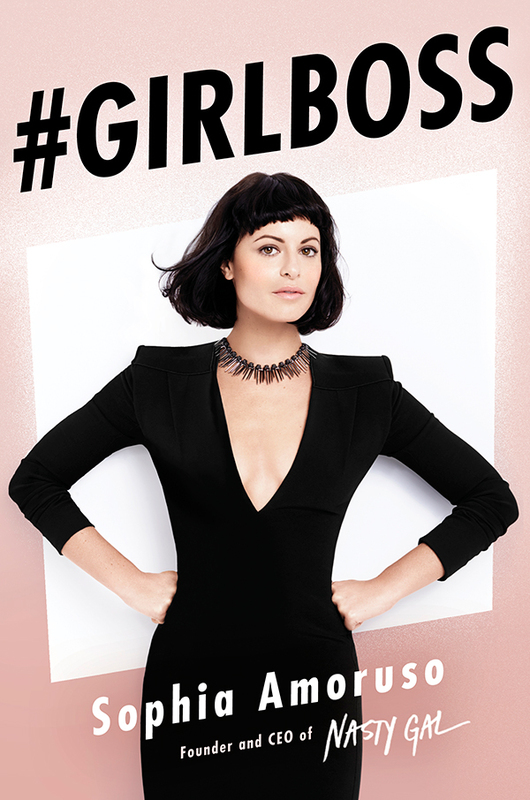 I have just started to read #Girlboss, and I have gained a lot of insight into the life of Sophia Amoruso, the founder and CEO of Nastygal. 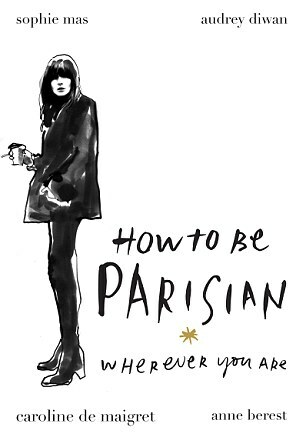 If you want to know all the details of being a true Parisian, then consider this your guide. 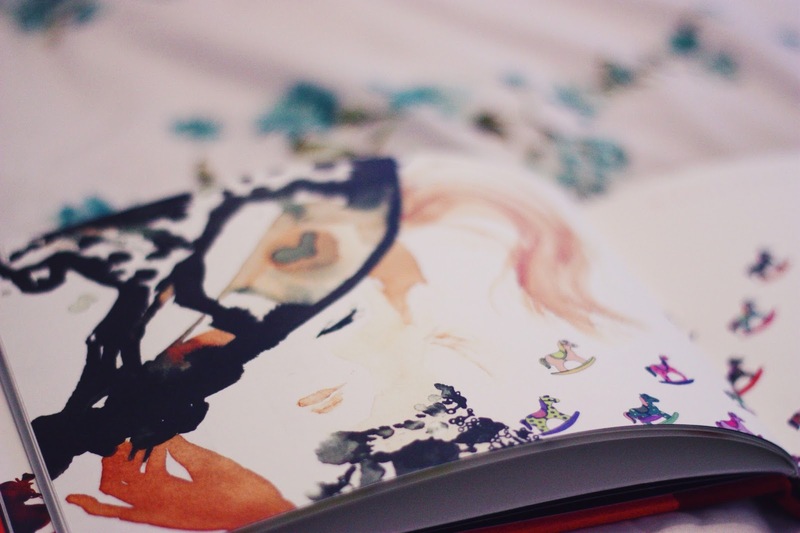 I loooove the Refinery 29 book. I use it like my bible! 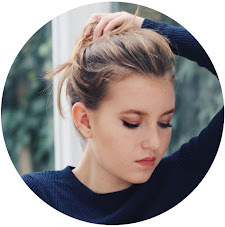 Well it's working, I love your style!